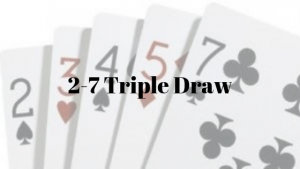 How to Play 2-7 Triple Draw Poker? You will find many different types of poker game which are played online and offline. 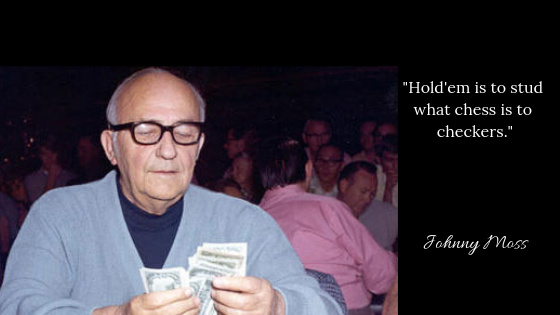 If you have learned and aced all the other poker games. You sure are ready for an advanced offline & online poker game type with the all fancy upside-down hand rankings and much to stimulate your poker skills. 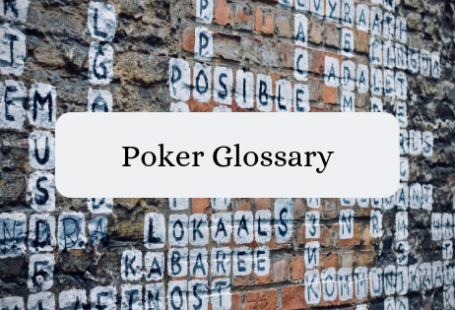 The agenda in 2-7 Tripple Poker is to hit the lowest hand ranking combinations with the five cards dealt in various steps in the 4 round betting game, where there will be three draws every game. 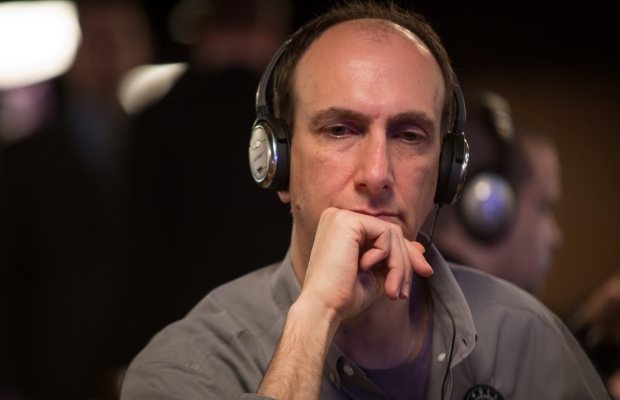 In every round, the players remove cards with-in the range of zero to five. The dealer then gives out replacement cards. After the third and final draw, there is one ultimate betting round, after which the dealer button decides the sequence of the betting and discarding. 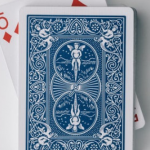 Even though the game uses a dealer button and similar betting module as Texas Hold’em* the contrast is the Aces are high and the deuces are low. Please note the Flushes and the straights are playing against you. So the best ever hand in a 2-7 triple draw poker is 23457 without the flush. One might need a little rewiring to play the 2-7 triple draw poker after a rigorous grind of Texas Hold’em. Players tend to get conditioned with the gameplay and it can get really tricky if the rules are inverse. It’s a little funny though!